We know the solutions, so why haven't the issues of today's world been solved? Why haven't we stopped the spread of HIV? Why are children still malnourished? Why do so many women still die in childbirth? It isn't until agendas are aligned and resources all working in a unified way that we can tackle the issues at stake. WE BRING TOGETHER NGOS AND GLOBAL CORPORATIONS TO DEvelop Leaders and FIND Practical SOLUTIONS TO Challenging SOCIAL ISSUES. Pepal has been working with Janssen in Uganda since 2009. 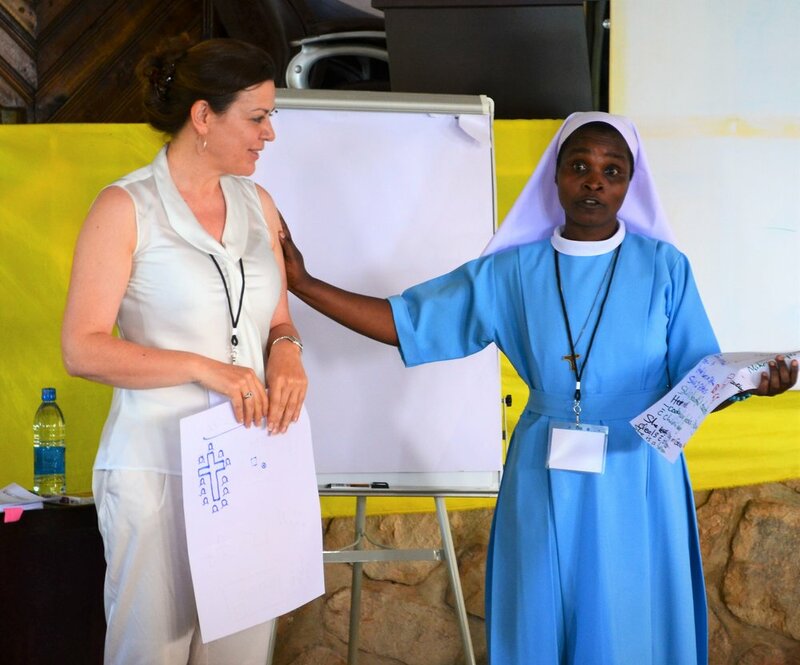 With our NGO partner, Baylor-Uganda, we co-created ‘Caring Together’ which has improved the quality of health services delivered to 4.4 million people in remote regions of Uganda. It achieved this by strengthening the leadership, motivation and accountability of frontline government health workers. 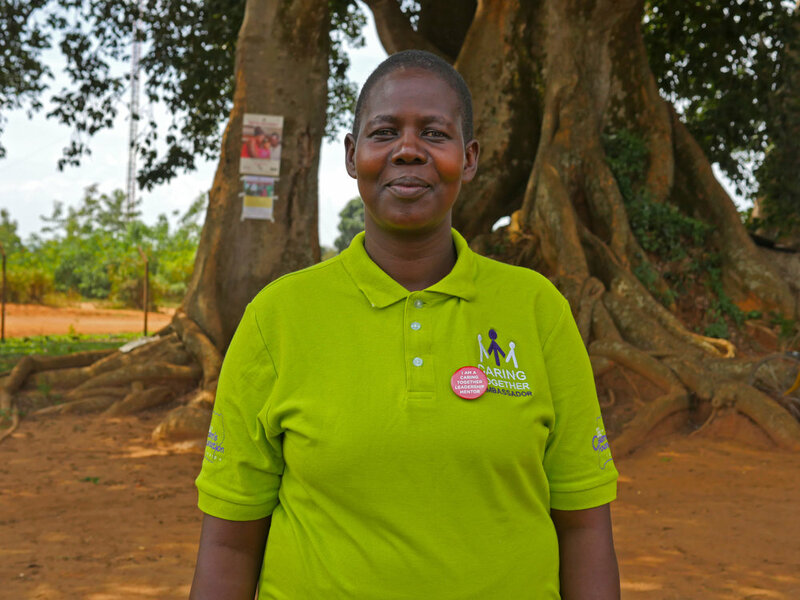 The 'NJIA' initiative combines leadership development with a project to combat cervical cancer in north west Tanzania. Cervical cancer is the leading cause of death among women in Tanzania. 90% of these deaths could be avoided if screening and treatment were made available. Between 2016 and 2018, Innovation in Myanmar, ran four innovation workshops which brought together over thirty local NGOs involved in Myanmar's HIV response, with employees from a leading multinational. In Myanmar, the majority of NGOs depend on foreign donors to survive, however a decrease in funding globally threatens the sustainability of NGO activities – this program supported local NGOs in Myanmar to become self-sustainable. Receive our six monthly news and updates.